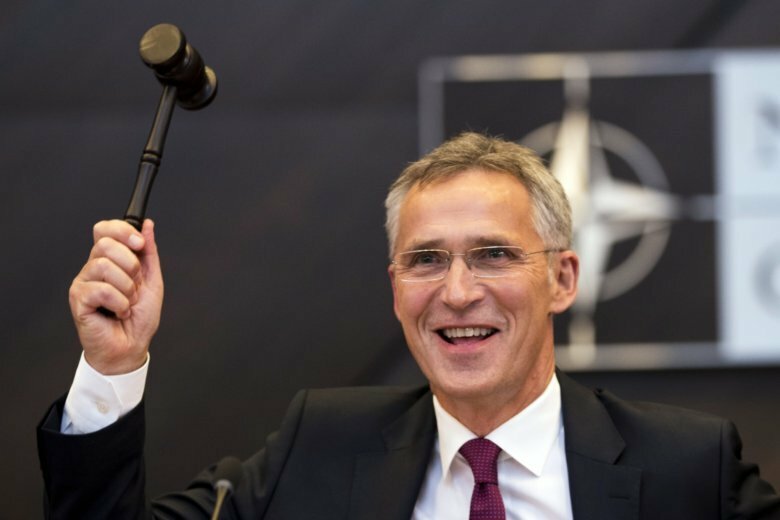 BRUSSELS (AP) — NATO Secretary-General Jens Stoltenberg says that Georgia will one day join the alliance, 10 years after the military organization first promised the former Soviet Republic it would become a member. Russian forces entered Georgia in August 2008, a few months after NATO leaders first promised the country it would join, along with Ukraine. Russia’s prime minister warned in July that any attempt by NATO to incorporate Georgia could trigger a “horrible” new conflict.